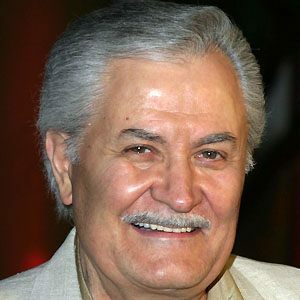 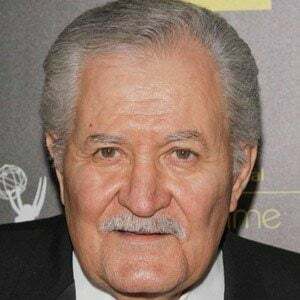 Soap opera veteran who portrayed Victor Kiriakis in more than 1600 episodes of Days of Our Lives. 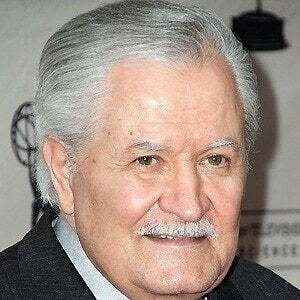 He had his first small acting role in 1962 on an episode of 87th Precinct. 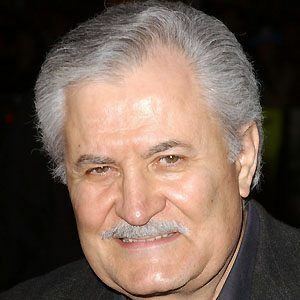 He appeared in a 2013 film entitled Return to Zero. 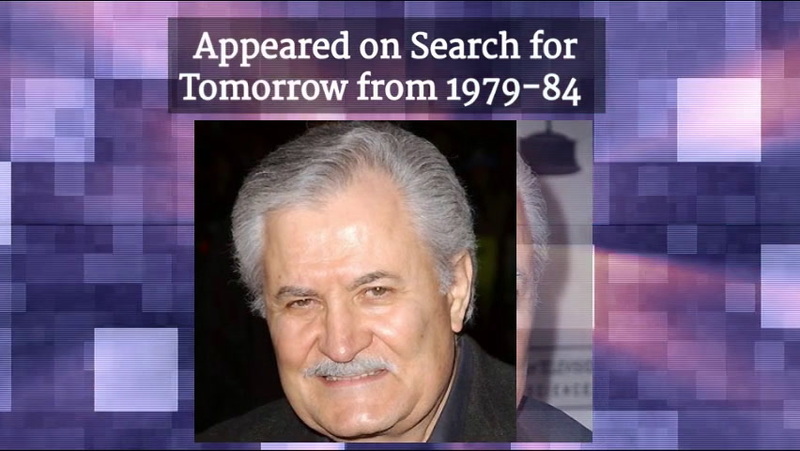 His two marriages, to Nancy Dow and Sherry Rooney Aniston, produced a total of two children. 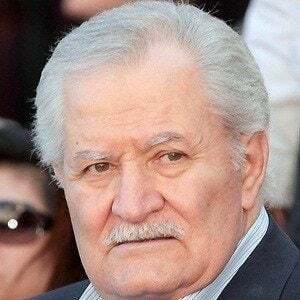 His daughter Jennifer Aniston was the star of the popular sitcom Friends.